Lexington, KY - June 2, 2015 - - The CP National Horse Show announced today that legendary equestrian George Morris has signed on to anchor the EQSportsNet webcast for one of the nation's longest running and most coveted national championships and proving ground for so manyof this nation's best riders, the 2015 ASPCA Maclay National Finals. The ASPCA Maclay Horsemanship Trophy contains the names of some of America's great riders, but without question, the most impressive name of all on the trophy is that of the legendary George Morris who led the victory gallop at Madison Square Garden in 1952. Morris, the founding father of horsemanship in America, said of the Maclay Finals, "It's an American heritage, a real tradition in our sport. The purpose of this wonderful discipline of equitation is to encourage good horsemanship. The Maclay has always been a great test." winners were Lillie Keenan in 2013 and last year's champion, Victoria Colvin. 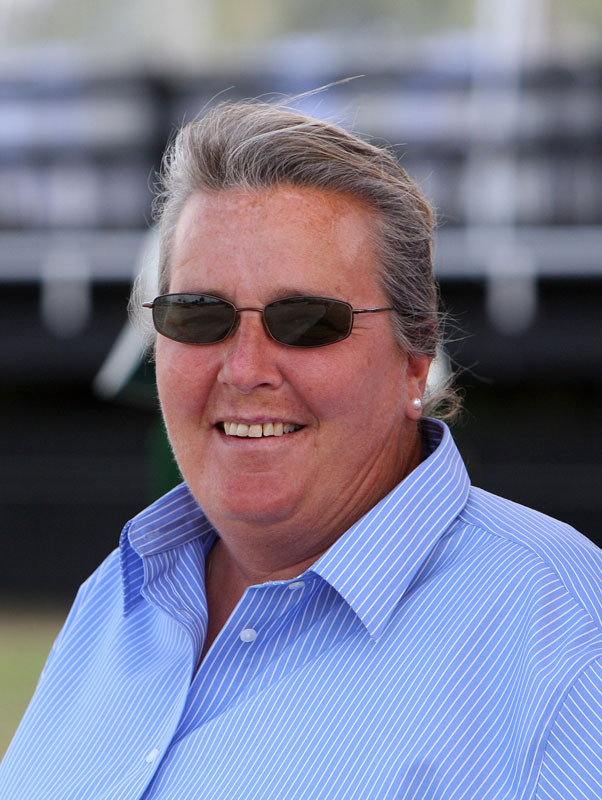 Victoria Colvin will also join the team and add to the commentary provided by Morris and joining them will be veteran trainer Diane Carney who comes aboard to offer her unique perspective for this vitally important national championship. has been both an active participant and influential trainer in the hunter and jumper community for many years. Her contributions to the industry extend to the many clinics that she teaches every year, in addition to those that she hosts annually for George H. Morris. 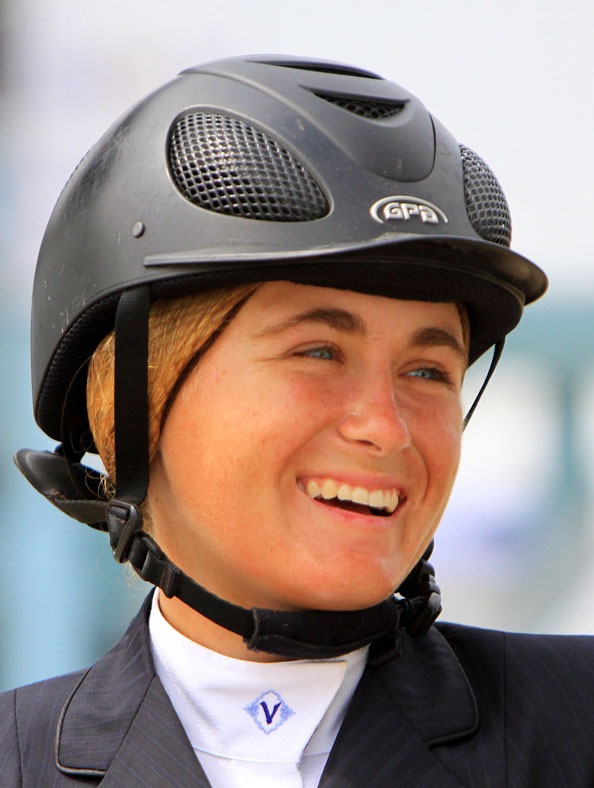 In 2008, she was voted 'Horse Person of the Year' by the Illinois Hunter Jumper Association, and she is on the Board of Directors of the USHJA and Vice Chairperson of the Zone 5 USHJA Hunter Committee. EQSportsNet, the all-new equestrian sports broadcast platform that received rave reviews for their debut broadcast just this past week at the famous Devon Horse Show and Country Fair will be providing wall to wall coverage at the CP National Horse Show as well. The ASPCA Maclay will be contested on Saturday and Sunday mornings. The first round will be held on Saturday and the flat phase and the final work off will precede the much anticipated $250,000 Longines CP National Horse Show Grand Prix on Sunday. With nearly $800,000 in prize money offered, this year's show has been designated a CSI-W 5* show by the FEI. The International Open Jumpers will compete for over a half a million dollars in prize money, while the top rated hunter sections have a total purse of $195,000. Meanwhile, $100,000 in total is offered to the Amateur-Owner and U 25 Jumper sections. The CP National Horse Show, for the fourth year in a row, received a top ranking from NARG, the North American Riders Group and was again named the National Show Hunter Hall of Fame Horse Show of the Year. The world's best international competitors return for the 2015 CP National Horse Show, which will take place October 27th through November 1st, 2015 at the Kentucky Horse Park in Lexington, KY. The CP National Horse Show is a week-long championship event featuring "AA"-rated hunters, open jumpers, junior/amateur jumpers, and the ASPCA Alfred B. Maclay Finals. The event will run October 27th through November 1st, 2015, indoors in the Alltech Arena at the Kentucky Horse Park in Lexington, KY, site of the 2010 FEI World Equestrian Games.